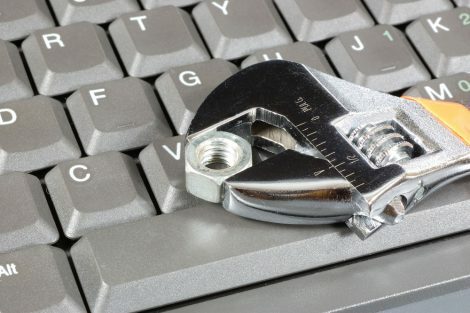 Extra Computers can help you with all your home computer repairs. We are experts in hardware and software for Apple and PC. We specialise in home networking, WiFi, and internet. Malware and virus removal, in fact, any home technology issue you may have, we can fix it! Extra Computers provides full IT services to many businesses in South Yorkshire. We have the experience to ensure your systems are running perfectly. We can advise on antivirus and backup solutions to ensure your business is always protected. Talk to us about your technology needs. Is your internet slow or wifi dropping out? Often slow internet can be improved by a quality router and\or upgraded Wifi access points. 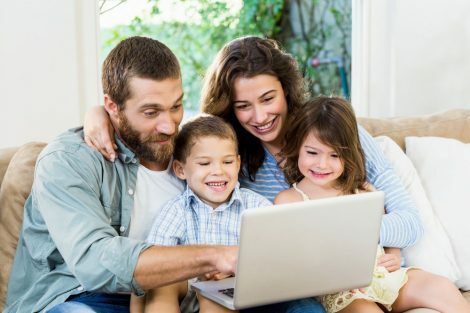 We are experts at getting the very best out of your internet connection. 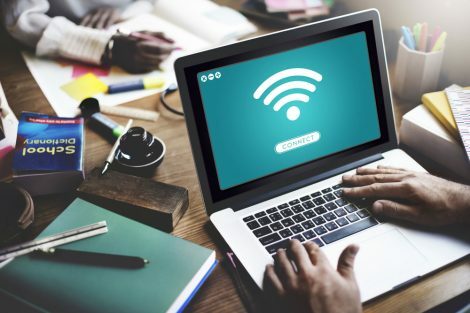 Reliable Wifi is essential to video streaming and stable internet browsing. 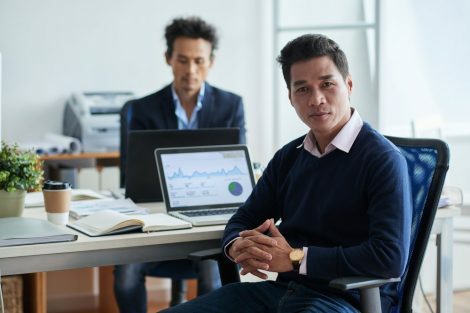 Our experts know the best ways to migrate your data to a new machine and can show you how to configure a reliable backup. When your computer is running less than perfect, trust our experienced technicians to get it back up and running at full speed. 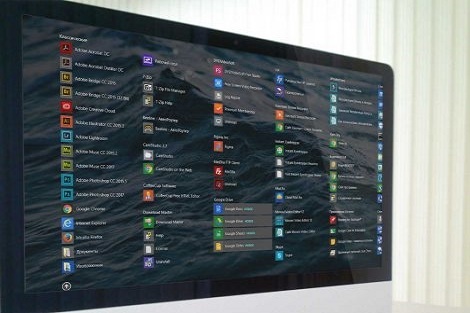 We have experience with hundreds of software packages. Microsoft Office, MYOB, Adobe and many others. 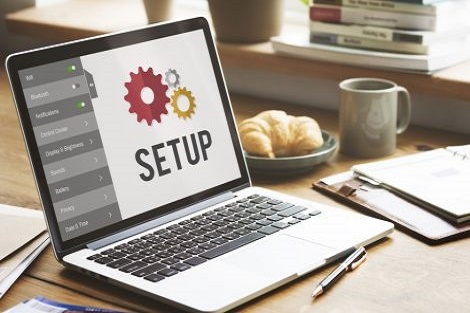 We can setup your new PC how you want it and provide great advice on how to keep your new system running great. We are experts at removing the hardest infections and insuring they never come back. 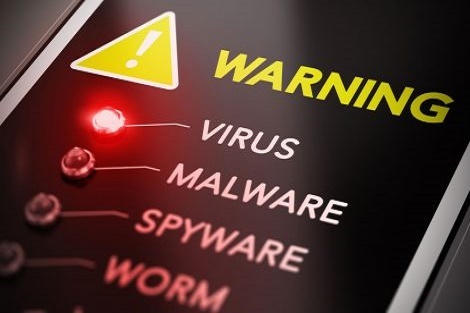 Malware and viruses can be difficult to remove and expose your personal information at risk. 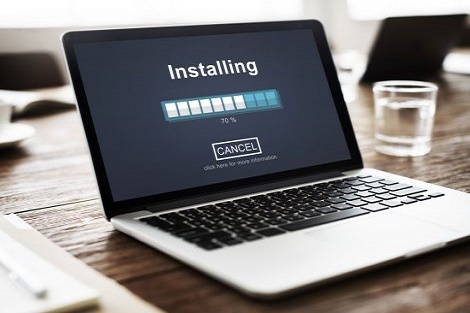 We have years of experience at malware removal and virus removal and will ensure your system is clean and free from threats. Computers rarely slow down by themselves! A clean re-installation of Windows is sometimes the best way to extend the life of a computer. We are the best, quickest and cheapest at rebuilds. 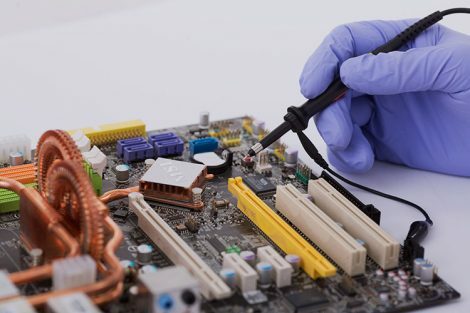 When your hardware goes on the blink, we will diagnose it quickly and replace the faulty part with minimal down time. If it’s an upgrade you need, we can do that even quicker! 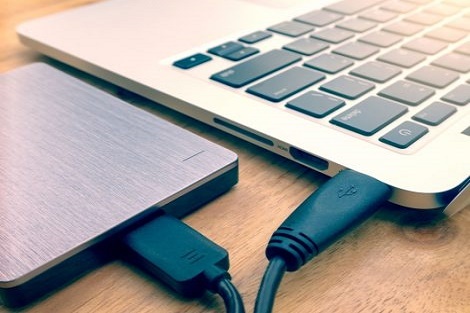 Losing your documents, photos and data can be catastrophic. 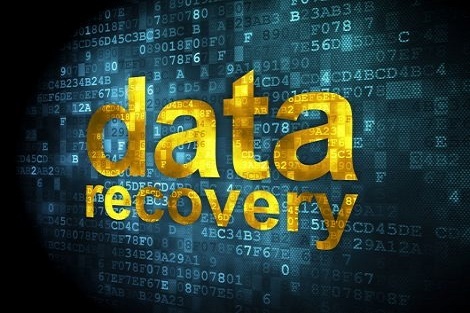 Cheap Geek has the experience and facilities to recover all types of lost data.